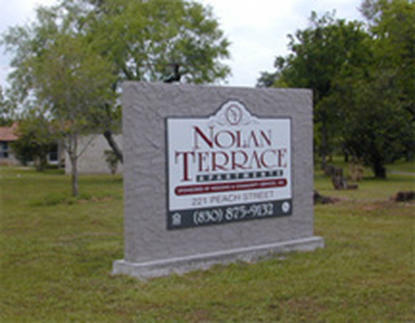 Nolan Terrace Apts., located at 221 Peach Street in Luling, has one, two and three bedroom apartments. 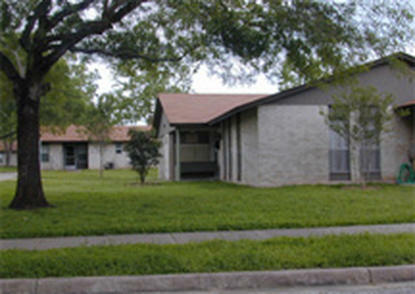 Nolan Terrace Apts. participates in the Section 8 Project-Based Rental Assistance program. 40 one, two and three bedroom units. 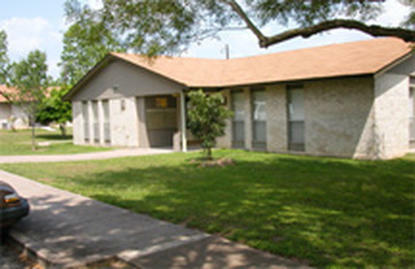 Nolan Terrace Apartments is a 40-unit apartment community located near the Lockhart High School. We offer an onsite computer center with internet access and community room. Additionally, an resident programs include an afterschool program for children 5-16, provided at no additional charge. Come visit us today! Certified Communities of Quality. These general income qualifications for Luling, Texas should only be used as a basic guide. To find out if you qualify, contact the community directly. 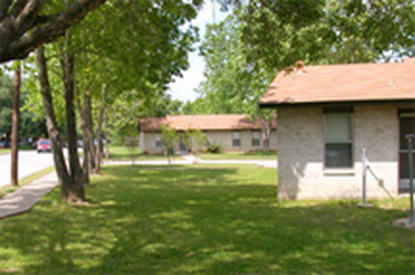 Nolan Terrace Apts. receives rental subsidies through HUD-Assisted Housing for some or all of its apartments. Some units may be designated as market rate housing. Market rate units would have no subsidies or income restrictions. 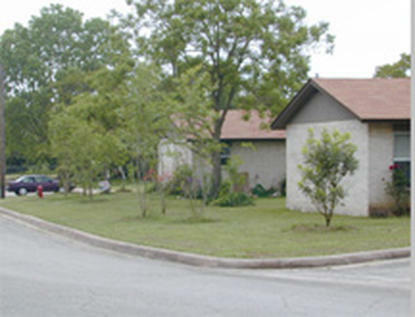 Nolan Terrace Apts. is managed by Prospera Housing Community Services.